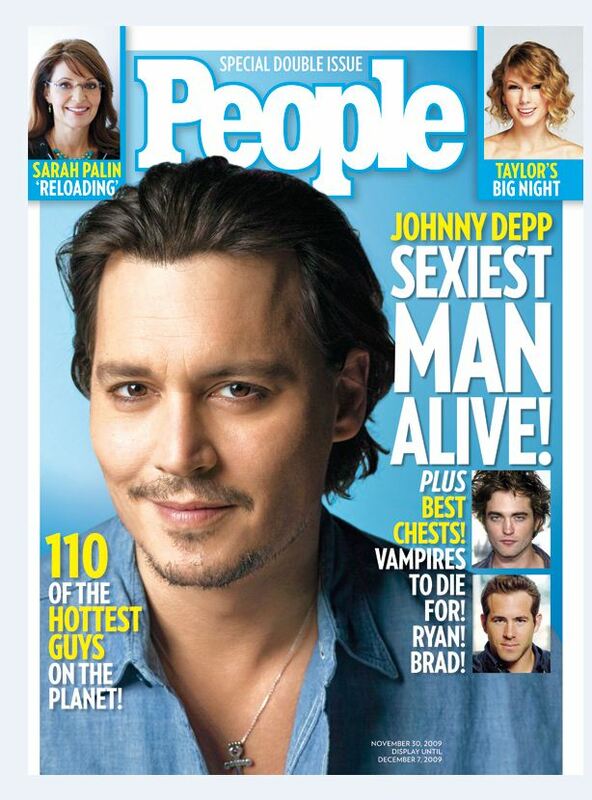 Win a $20 Walgreens gift card for telling me who you think is PEOPLE Magizine Sexiest Man Alive! Win A Fossil Vintage Handbag Here! Thanks for the party. I saw that People's new sexiest is some dude I've never heard of! LOL! I must be out of it or not realize who he is. Okay!! So, I feel like I am Super Dooper late to the party.. :) But I just came across your FUN blog.. :) I just finished linking up the Diy Rainbow Skirt in your Crafting Sewing Section. I am looking forward to partying with you again, thank you so much for hosting and I hope you have a LOVELY Thanksgiving!! Thanks for the party. Love that snow day spoon!